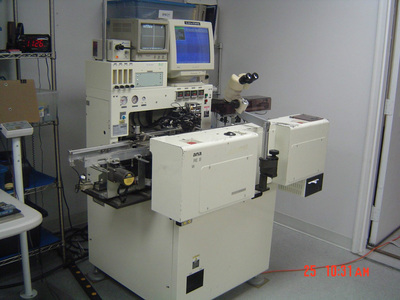 Merrimack Micro offers state of the art repeatable automatic die attach and wire bond manufacturing. With high speed automatic material handling and custom fixturing, they can automate any of your process requirements and meet your quality standards and delivery schedules. Their facility manufactures power hybrids, COB, Hi-Temp electronics, solar components/panels and full LED assemblies for our customers. Full LED assemblies include COB, PCB assembly, and box build. Their high quality lead-free soldering capabilities allow them to provide a flexible option to meet your specific needs. 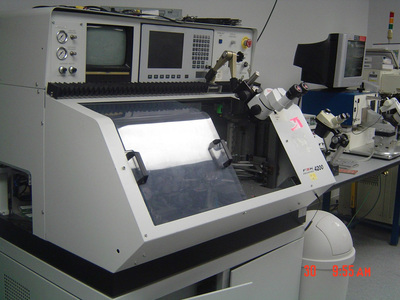 Also, as a reliable manufacturer, they can gold wire bond to the thinnest gold platings to help reduce our customers expensive gold plating costs on their substrates. SAM is an independent niche assembly and test service provider located in Senawang, Malaysia. 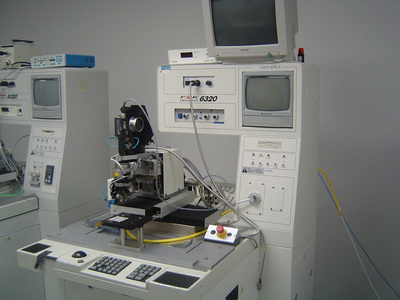 SAM was set up in 1995 by a group of professionals who collectively have over 100 years of working experience in the semiconductor industry with major multinationals. 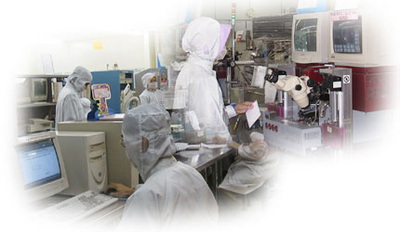 Today, SAM specializes in semiconductor devices in RF applications and power management for its customers. 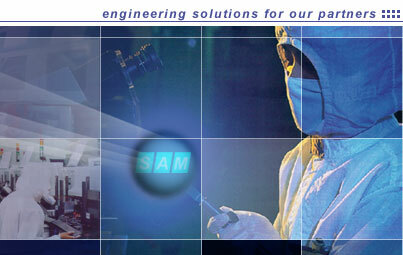 Additionally, SAM welcomes the opportunity to offer customised engineering solutions for our Partners. Stressing on employee training is one of the hallmarks of SAM's commitment to quality. With this, their dedicated and loyal employees (only 1.8% turnover) are able to consistently achieve high yields and a fast turnaround for our customers.